More than EIGHTY detailed photos allow even someone who has never done paper quilling before to make these designs! 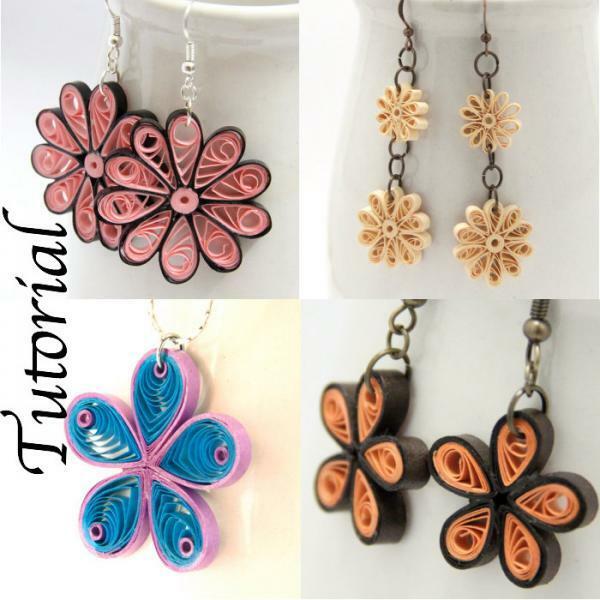 Includes beginning paper quilling instructions. 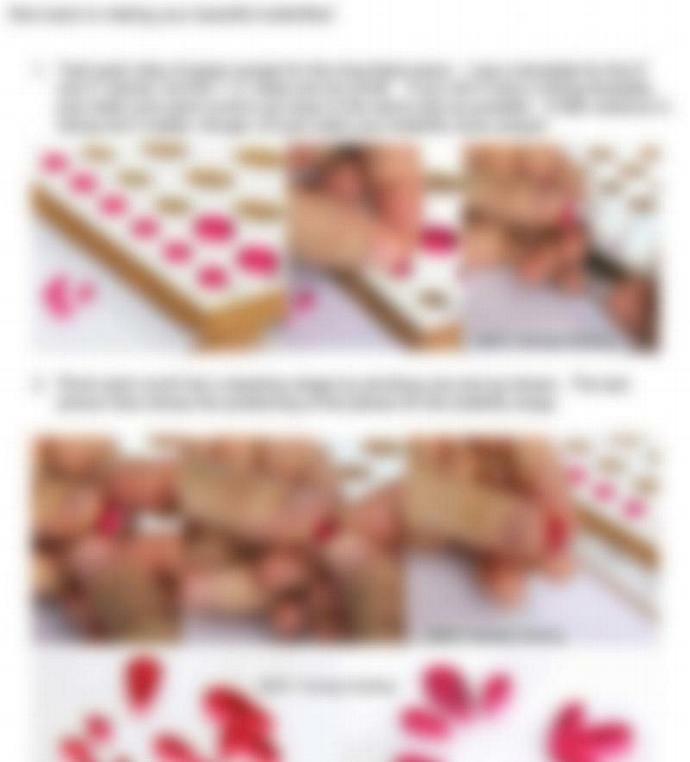 The second photo in this listing is actually from my butterfly tutorial, but it's indicative of the style that this tutorial is written in as well. Join my facebook page to see even more designs and to be notified of specials, sales, and exclusive coupon codes!